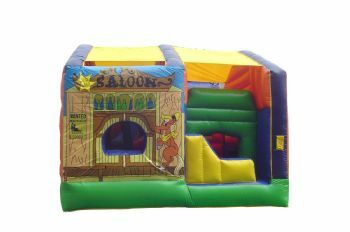 Looking for some entertainment for your party or event? 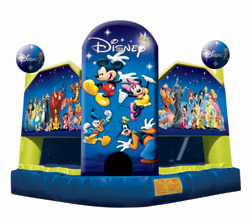 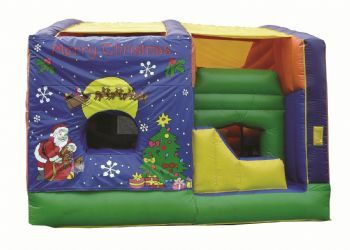 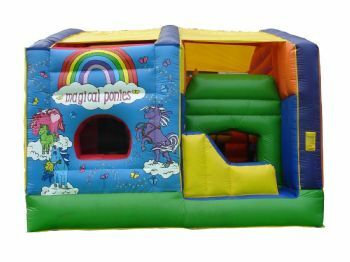 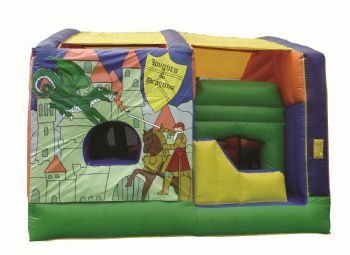 JoJo’s has a huge range of jumping castles, interactive inflatables, amusement rides, entertainers, ball pits, giant games, and other fun children’s and adults entertainment options. 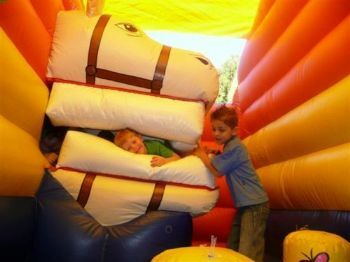 We service the Central Coast, Hunter Valley and Newcastle areas so if you are looking for something to keep everyone entertained take a look at our fantastic range.